10:30pm – Kajagoogoo are granted a dedicated half hour feature on 2nd City Radio Birmingham, complete with live interview with our very own Steve Yeo. The tracks played were, ‘Too Shy’, ‘Big Apple’ and ‘Never Ending Story’. and the first UK Radio airplay of Death Defying Headlines!! Online endorsement from ‘Carol Decker’ of T’Pau via Twitter. 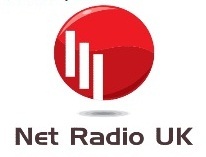 ‘Net Radio UK’ take ‘Death Defying Headlines’ and playlist it from 8th May. ‘The Mix’ FM radio take Death Defying Headlines for rotation on it’s ‘A’ playlist with immediate effect. ‘Blaze FM’ take the track on rotation on its playlist with immediate effect, May 7th. The track makes its debut on the Sunday breakfast show! The Kajafax ‘Headlines’ page goes live with over 1,100 hits in the first day! Boy George endorses the track via Twitter. commencing 16 May for 2 weeks. and also a feature on the 80’s nostalgia facebook page. 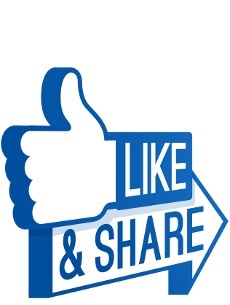 The Facebook page to support the campaign is launched. We will keep you posted on more activity as it happens! A marvellous achievement in only 48 hours!! It’s a true flying start! Well, things are indeed going pretty damn well. We just started the Radio Station promotional push, so exppect a few more stations to playlist the song over the next week. Check out the diary updates for all the latest info. Things behind the scenes are going swimmingly!